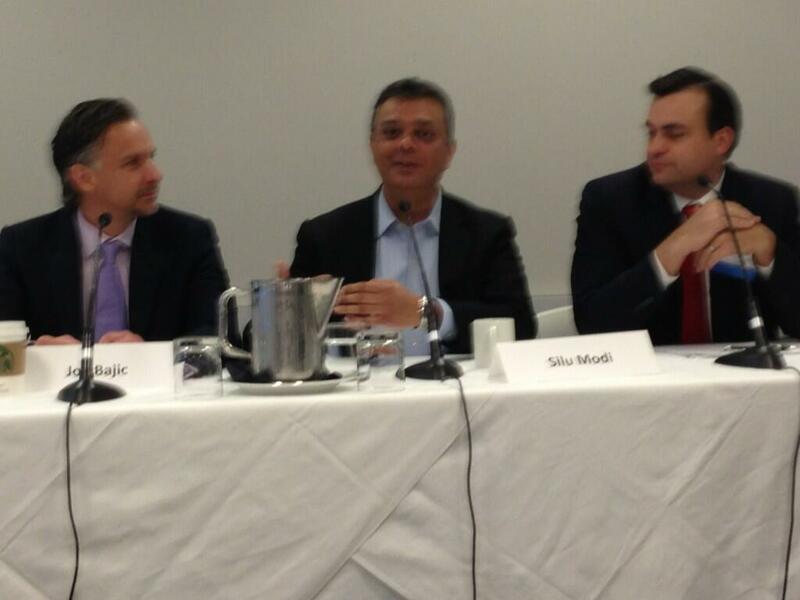 I was part of a panel at the Investment Institute Association of Canada’s (IIAC) Social Media Conference. We had a great panel discussion on having compliant social media in the financial service sector. It was a packed audience and I think they enjoyed the different perspectives presented by the panelists.